Mark Kilmurry, Artistic Director of the Ensemble Theatre, has announced the company’s 2019 season which includes three world premieres, its first musical for over 10 years, and the return of two sold out productions – this year’s Diplomacy starring John Bell and John Gaden, and Iain Sinclair’s award-winning production of A View from the Bridge which played at the Old Fitz in 2017. 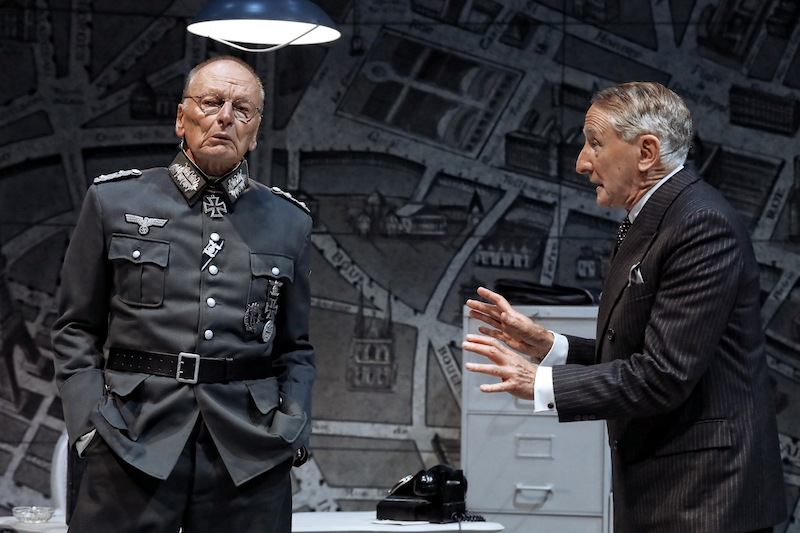 Every year David Williamson writes a new social comedy for the company, which invariably proves a huge box office hit. The 2019 season will open with his latest play, The Big Time. “This is a really interesting piece about a friendship and betrayal, and how ambition can get in the way of being a human being, all set in the world of theatre,” says Kilmurry. “[It features] a soap star and a theatre actor, who met at NIDA. The soap star is very successful, and the theatre actor isn’t. When the theatre actor gets a chance to direct a film, she asks the soap star to be in it, and whether she has an alternative motive is the beauty of the play. It’s really gorgeous and it’s funny.” Kilmurry directs a cast including Claudia Barrie, Zoe Carides, Aileen Huynh and Jeremy Waters. The other two new Australian plays include The Appleton Ladies’ Potato Race by Melanie Tate, and Murder on the Wireless by Kilmurry in cahoots with Arthur Conan Doyle. The Appleton Ladies’ Potato Race is a play for five ladies with Sharon Millerchip, Valerie Bader, Amber McMahon and Merridy Eastman already cast. “It’s based on a true story, though all the names and the events have been changed,” says Kilmurry. “A journalist goes to watch the annual potato race and realises that the winning money is higher for the men than the women; there’s a big discrepancy. So she tries to get it adjusted, thinking the town will be behind her, but in fact all hell breaks loose. It’s very funny,” says Kilmurry, who says the play is part of the company’s ongoing push to develop new work by female writers. Priscilla Jackman, who won the Ensemble’s Sandra Bates Director’s Award in 2016, and recently directed Still Point Turning for Sydney Theatre Company, directs. Murder on the Wireless features two murder mysteries being recorded for radio in a 1950s studio – one based on Arthur Conan Doyle’s stories and one by Kilmurry. “When I used to do radio plays in the UK, I was always fascinated with the drama behind it – somebody pouring water into a glass that the actor is pretending to be drinking, someone running up and down stairs when the actors are supposed to be doing that. I thought that would make a really good theatrical event with all those being visual sound-effects,” says Kilmurry. As well as writing it, Kilmurry directs and performs in it alongside Daniel Mitchell and Georgie Parker. In March/April, the Ensemble performs its first musical since They’re Playing Our Song in 2006 – Jason Robert Brown’s two-hander The Last Five Years, which explores the five-year relationship between a rising novelist, and a struggling female actor. The actor’s story is told in reverse, beginning with the end of their marriage, while the writer’s is told in chronological order starting just after they meet. The characters only interact for a wedding song in the middle as their timelines intersect. The production will feature Elise McCann and be directed by Elsie Edgerton-Till. In 2017, the Ensemble staged The Kitchen Sink by British playwright Tom Wells, who has built a reputation for writing compassionate, bittersweet plays about ordinary folk from an east Yorkshire coastal town (where he lives). 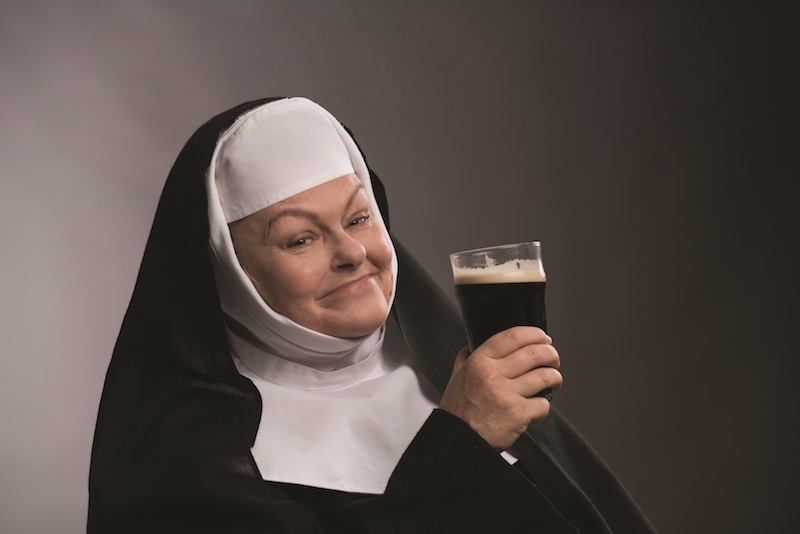 Now the company is staging his play Folk, which brings together a trio of oddball characters including a Guinness-drinking nun played by Genevieve Lemon. Terence O’Connell makes his directorial debut for the company. In August/September comes The Last Wife by Canadian writer Kate Hennig, a historical drama about the relationship between Henry VIII and his surviving wife Katherine Parr, but in a contemporary setting. “Anyone who loves those great historical books like Wolf Hall will get behind this,” says Kilmurry who directs. In 2016 British playwright Becky Mode had a Broadway hit with Fully Committed (written in 1999), featuring Jesse Tyler Fergusson (Modern Family) playing around 40 characters in a solo comedy show about a struggling actor taking reservations at a fashionable, exclusive restaurant in Manhattan. “We wrote to Becky Mode and said ‘Could we, possibly, change the gender and also set it in Sydney?’ and she said yes to both,” says Kilmurry. “So Sam is now played by Michelle Lim Davidson. It was a big hit for us when Jamie Oxenbould did it in 2002 so, we’re bringing it back but with a completely different feel.” Kate Champion directs. An adaptation of the 1956 film Baby Doll featuring a screenplay by Tennessee Williams and set in the Deep South will be performed in October/November. “There are three stage versions of the film. We read them and Pierre Laville and Emily Mann’s stuck out as the one that’s true to the essence of what the movie is about,” says Kilmurry. “It’s a fantastic, steamy story about betrayal and jealousy, and there is a criminal element. They are great characters and beautifully written so it’s almost like doing a new Tennessee Williams play off the press but it was written in 1956.” Shaun Rennie directs a cast including Kate Cheel, Maggie Dence and Jamie Oxenbould. The season ends with Neil Simon’s classic comedy The Odd Couple starring Darren Gilshenan and Steve Rodgers. “Of course it’s well known but it’s still got that great essence about what it means to be friends, and how you live your life, with all with those wonderful Neil Simon zingers. 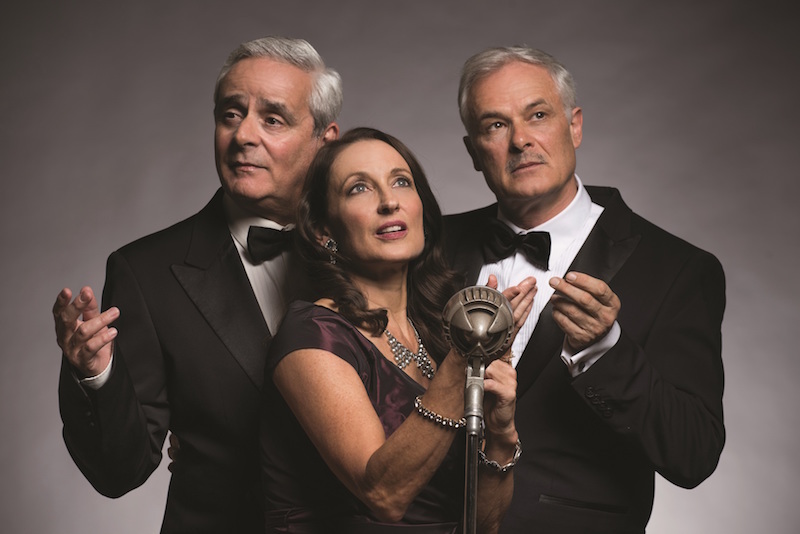 I think a comedy at Christmas is always the way to go,” says Kilmurry who directs. Add-ons for the season include the return of Cyril Gély’s thriller Diplomacy set in Paris during WWII, cabaret with An Intimate Evening with Paul Capsis, and John Bell: A Few of My Favourite Things in which the legendary actor/director shares poems, stories and backstage gossip.